BUYER BEWARE! 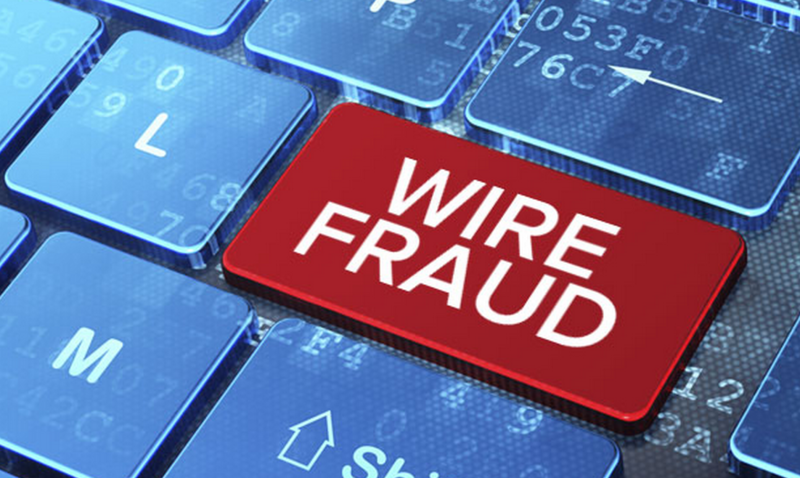 Wire fraud scammers target home buyers everyday, so stay in the know to ensure you are aware of how to properly handle the exchange of money! Scammers can rob people of their life’s savings in a matter of minutes! 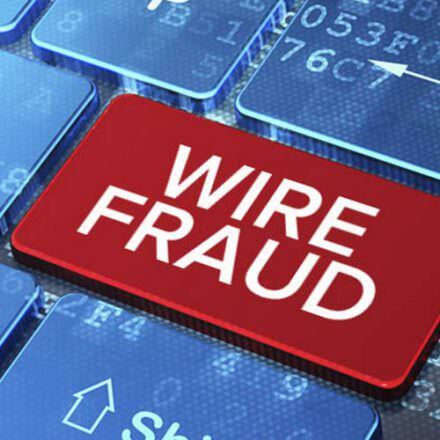 The Feds have recently arrested 74 people for wire fraud scams! Scammers hack into the Realtor’s or the Title Companies Email and send the buyer wire instructions, stealing the buyers down payment and closing cost. When you are buying a home take the extra precaution to CALL the Title Company or Closing Attorney handling your purchase and confirm you have the correct wire instructions before you send your life savings into electronic cyber space.